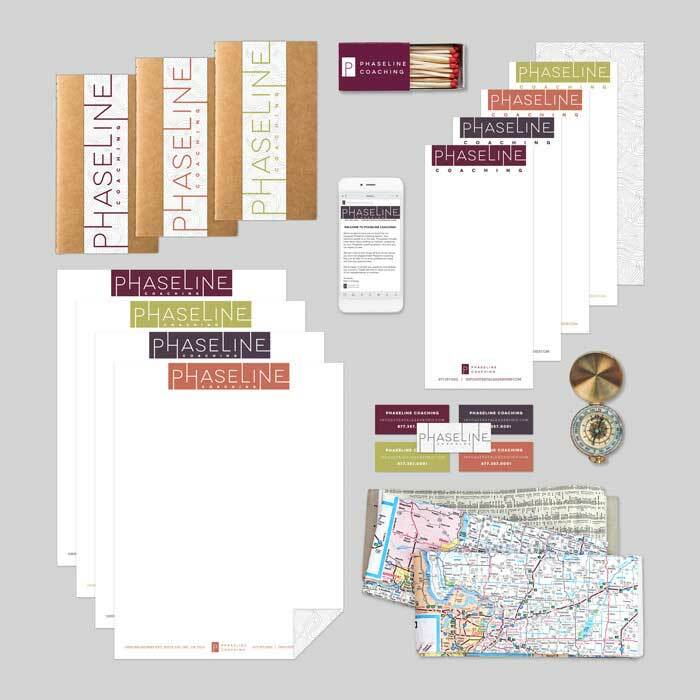 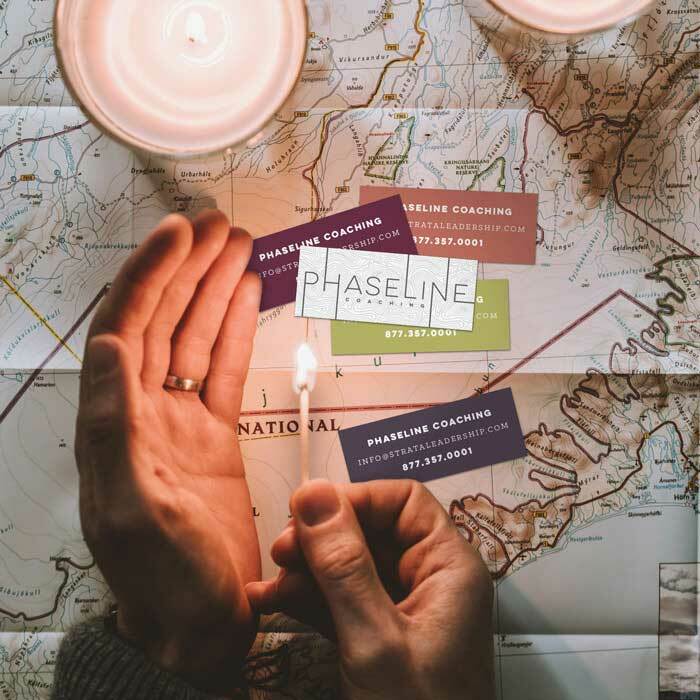 Using orienteering, hiking, and military planning and map-reading as inspiration, PHASELINE is a departure from the expected buttoned-up corporate coaching concept. 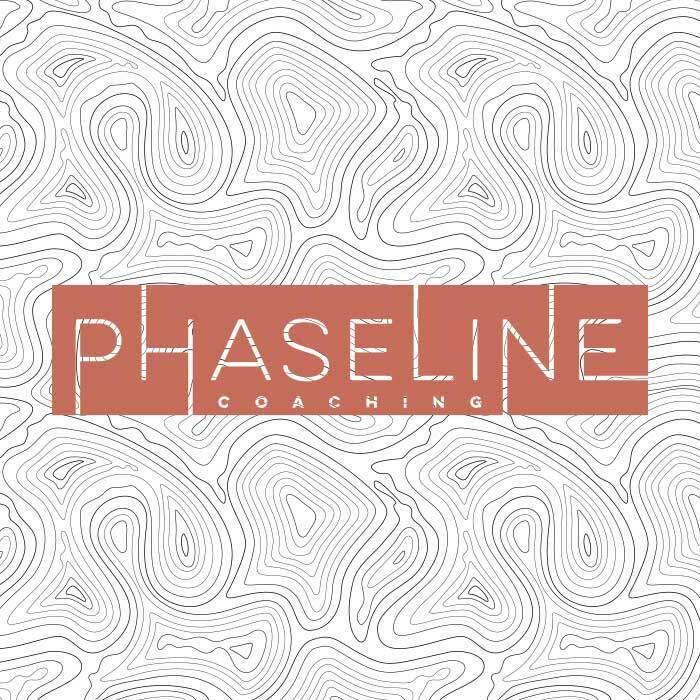 A phaseline represents an identified linear area which, when reached, demonstrates the completion of one phase and the beginning of the next. 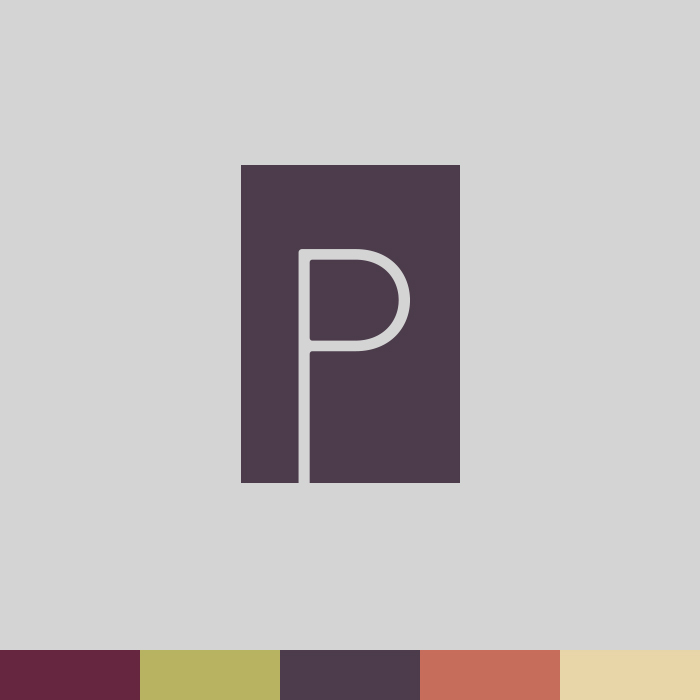 Each successive phase is closer to the objective or goal than the one prior.